A great start for the region! 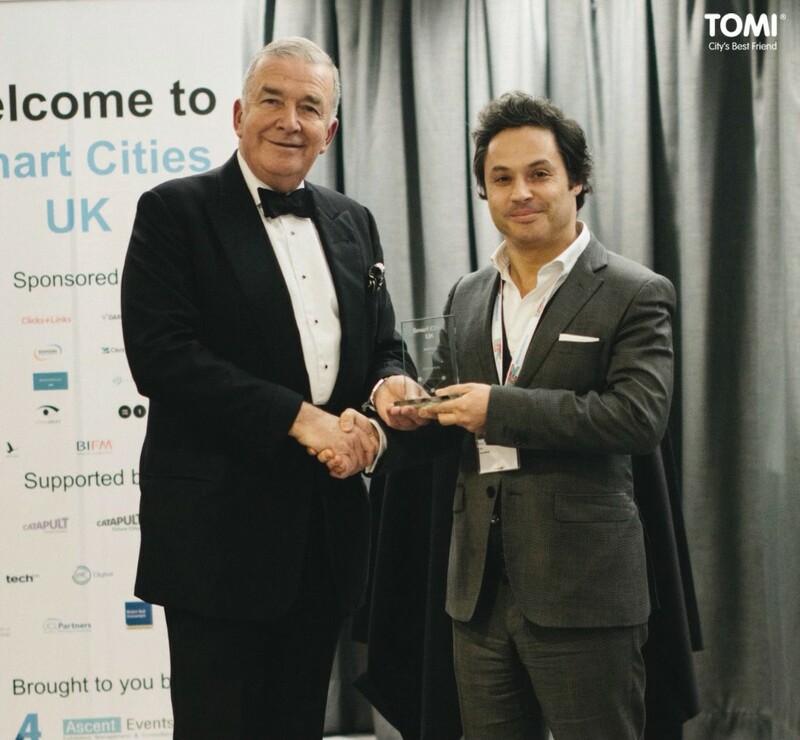 TOMI wins two worldwide smart cities awards! TOMI was recognized with the worldwide Smart 50 Awards! This award was given by one of the greatest north-american smart cities associations, Smart Cities Connect, honouring TOMI in making Rio de Janeiro a smarter city! The award gala will be held on March 26 in Kansas City USA.